What most people will never know about investing in real estate creatively (without bank loans or big down payments) and flipping houses. Is real estate investing and flipping houses really as profitable as you see on TV ...or is it all hype? Is it actually possible for you to buy a house without using cash to credit? Can anyone really go from rags to riches through real estate? 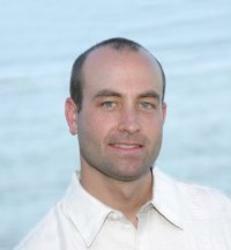 Led by the leading authority on creative real estate investing in North America, Phil Pustejovsky, Creative Real Estate Investing and Flipping Houses will reveal how you can successfully invest in real estate, regardless of your current financial position, in today's market, right in their own backyard. You'll discover Phil's incredible true story, from his humble beginnings, homeless and living out of his truck, to living in a waterfront mansion in Florida. You'll learn what most people will never know about creative real estate investing and flipping houses...what works and what doesn't. 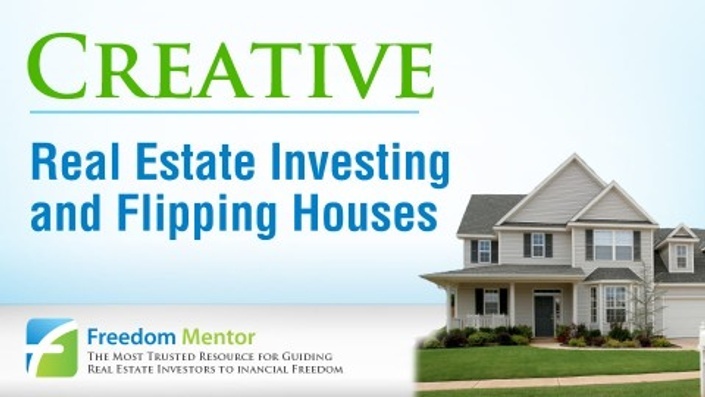 You'll be able to determine if creative real estate investing is right for you. Best of all, you'll be entertained and inspired along the way, as Phil energetically and passionately shares the secrets he has learned from being a part of more than 1,000 real estate deals over the past decade. Plus, as a special bonus, you'll receive a FREE copy of his best selling book, "How to be a Real Estate Investor" as soon as you enroll. What are you waiting for? Get started learning now! Phil Pustejovsky is considered the greatest real estate investing mentor in North America because he has been transforming financial lives through the power of real estate for more than a decade. His Apprentices are among the most successful real estate investors in their respective areas and he has #1 YouTube channel for Real Estate Investing worldwide. The enormous popularity of Phil's videos is due to his enthusiasm, his ability to make complicated concepts easy to understand and the fact that he shares the very best information on the subject. What you'll learn in this video training course is pure signal (truth) rather than all the "noise" that is so commonplace out there. It's the best of the best on real estate investing and those who follow his advice make better decisions and make more money though real estate.